After Devin White is selected as the fifth overall pick in the 2019 NFL Draft, the SEC Now crew looks at what the LSU linebacker will bring to Tampa Bay. 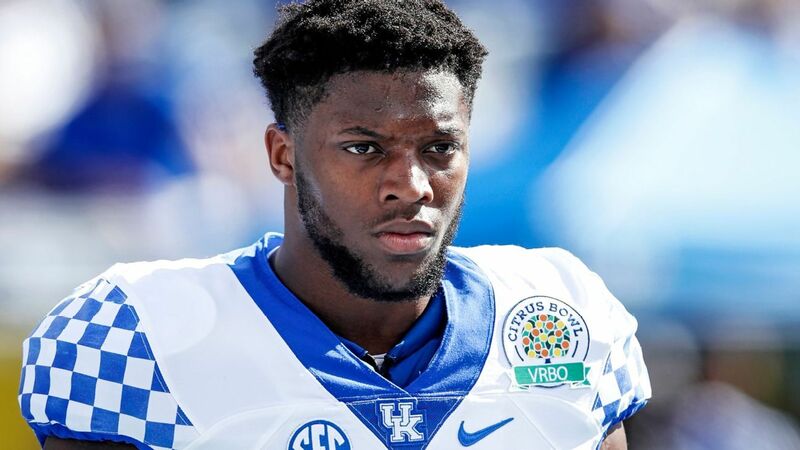 SEC Now looks at Josh Allen's toolkit coming out of Kentucky and projects his NFL value after being drafted in the top 10 by Jacksonville. Jeffery Simmons, Montez Sweat and Johnathan Abram lead Mississippi State to its most first-round picks in a single NFL Draft. From his roots in Manchester, New Hampshire, to his early days with Chip Kelly and Urban Meyer, those who know Day explain his rapid rise. Thanks to the transfer of Jalen Hurts, Oklahoma and Lincoln Riley are moving up in the Way-Too-Early Top 25.